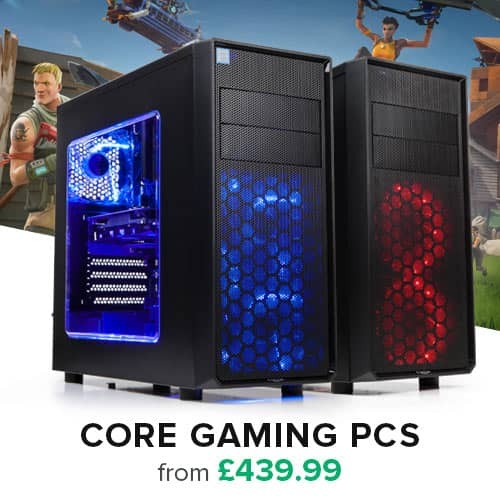 Improve the Cooling Efficienty and Style of your Watercooled SLI Setup! 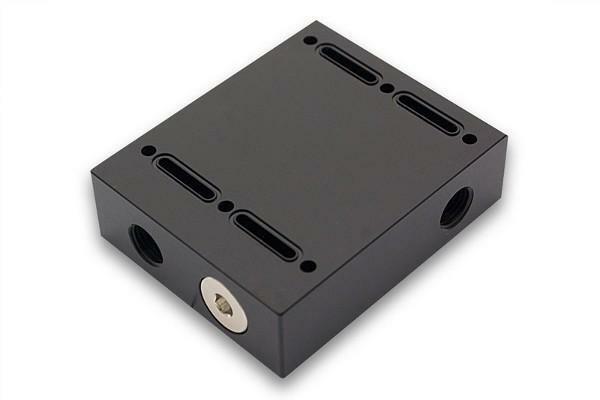 EK-FC Terminal DUAL Parallel 3-Slot is a high quality interconnection for connecting two (2) EK Full-Cover waterblocks of new upgraded FC design (example: FC Titan block) in a single, sturdy unit. Connecting multiple graphics cards and FC water blocks with awkward fittings and tubing is a thing of a past! 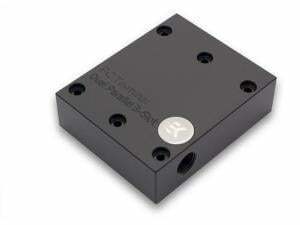 PLEASE NOTE: The FC Terminals are not compatible with original CSQ design full cover water blocks!